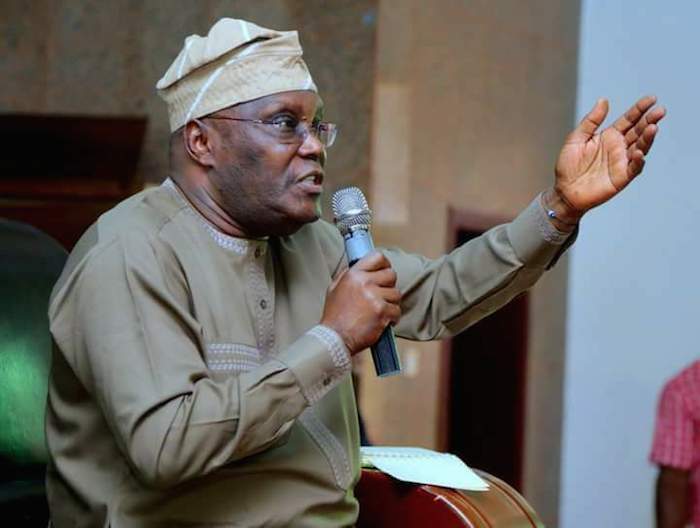 The Presidential candidate of the Peoples Democratic Party, PDP, Alhaji Atiku Abubakar, has claimed that Nigeria has not produced leaders like himself and his running mate, Mr Peter Obi, running together on a single presidential ticket. According to Atiku, he and Obi were both gurus in business and governance who can make the country work again. Atiku, who vowed to restructure the country and improve the standard of living of the common masses, solicited for Nigerians votes in the forthcoming 2019 presidential election. The former vice president averred that Nigeria has not had two experienced men that have the passion to develop and grow the economy since 1960, the country gained independence. His words, “To be able to do business, you must have a secure environment. Otherwise, you will not even be able to come out of your house and go to your factory.